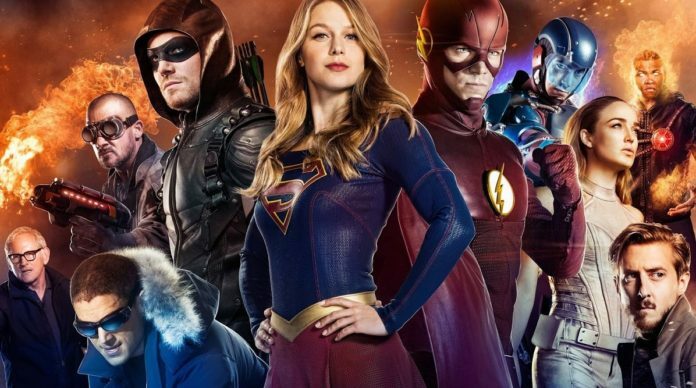 In spite of earning a pretty early renewal for a season 6, one of the lead actors of the show, The Flash may actually be set to leave this show. 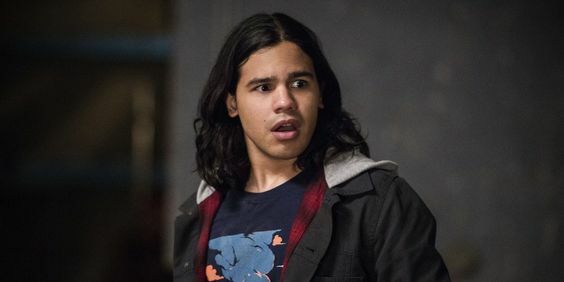 The Flash regular, Carlos Valdes might not be on the show when it returns by fall. According to the site, We Got This Covered, Valdes has been looking to “move on to new pastures”, and he has plans to leave the show once the current season ends. 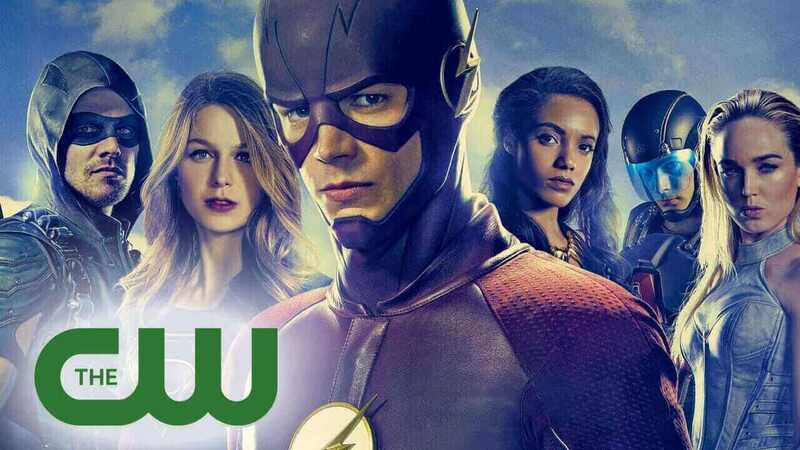 This report has added that the show will make it a soft write-off, leaving it pretty open for Valdes to reprise his role as the character, Cisco Ramon. Valdes has been one of the most-tenured characters on the show, and he had been introduced with Caitlin Snow in a season two episode of the show, Arrow. Although he was absent from some recent episodes, Valdes will be return next week. Previous articleDid You Notice The Clue In Iron Man 3 -JARVIS Would Become Vision?